Ready to make your backyard pop? There’s nothing like the perfect patio furniture set to turn any backyard into a scenic backdrop. We want to be your #1 store for all patio furniture set needs – patio tables, patio chairs, whatever! 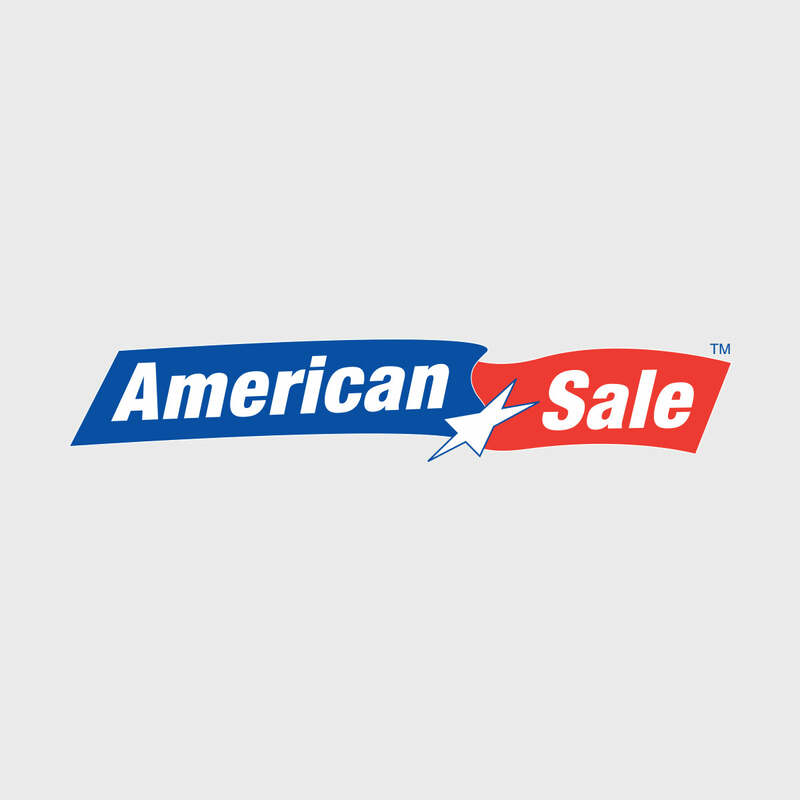 American Sale offers an extensive selection of outdoor patios for sale to suit any occasion. Check out our awesome outdoor patio furniture display! Located just 35 minutes from our Naperville location, La Grange, Illinois, is 30 minutes southwest of Chicago and is accessible by car via the I-55 Expressway. It is also accessible by train via Metra’s BNSF line to and from the city of Chicago. Notable points of interest in La Grange are the homes that were designed by Frank Lloyd Wright.